After completing Born Survivor, a couple of months ago, I officially caught the running bug. 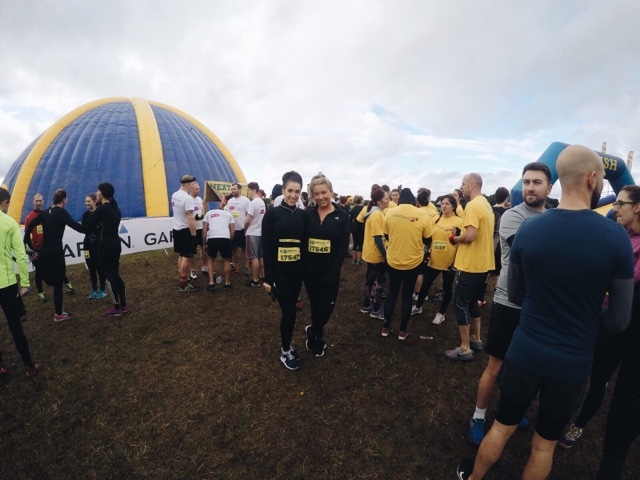 Yes to the 10km, but a big fat NO to the military style obstacles and being up to my neck in thick mud. 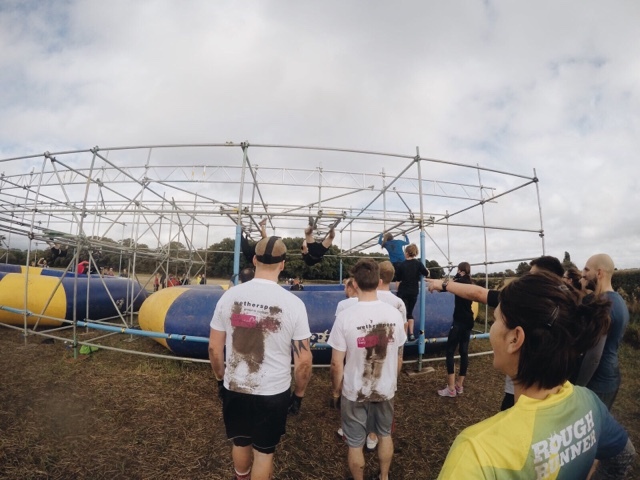 So when I saw an advert for the Rough Runner on my Facebook timeline, it caught my eye straight away. 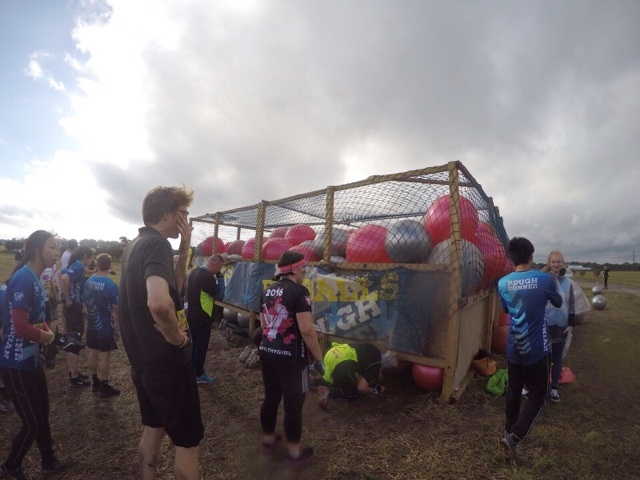 Another 10km, however there is an option for 5km and 15km, all with 'Total Wipeout/Takeshi's Castle/Ninja Warrior style obstacles. 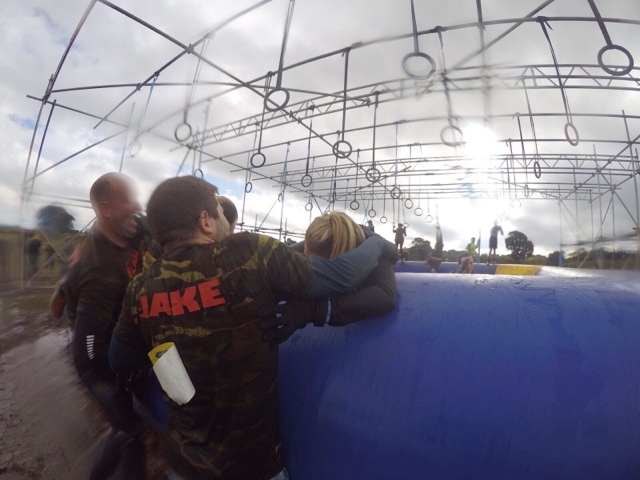 I have actually applied to go on Total Wipeout (got pied...cheers guys) so this was right up my street! Plus, after completing B.S, it seemed like it would be a walk in the park. 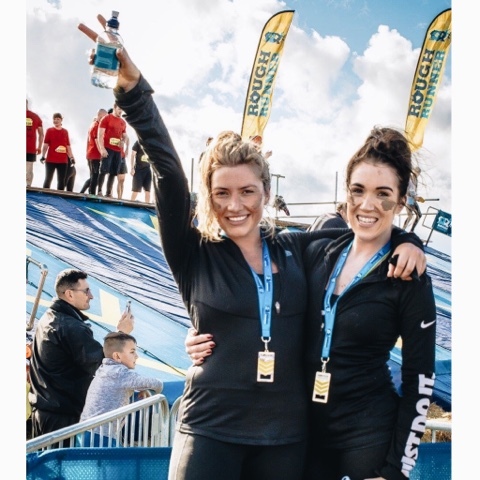 Since I wrote up my Born Survivor experience, (HERE) I contacted the marketing guys to see if I could review the course and fortunately they were more than happy to offer myself and a friend a pair of tickets for me and a friend for the Manchester event. 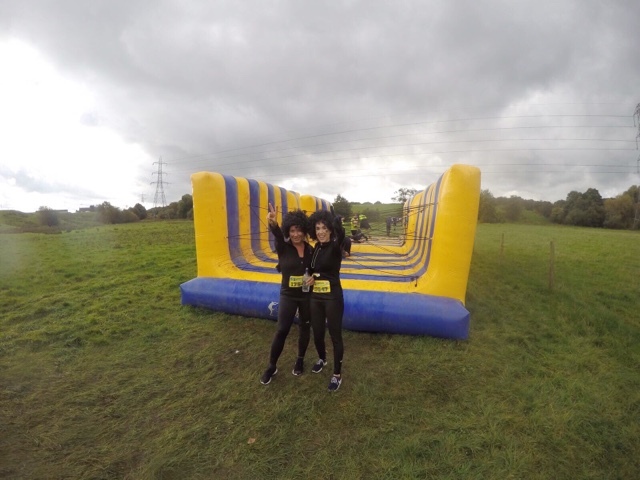 We both had an absolutely brilliant day- the sun was shining, the course ran through some lush countryside and the obstacles were absolutely hilarious- especially 'swept off your feet' and the 'travelator' at the end- which I face palmed the floor about 4 times trying to get up. See the rest of the obstacles here. I would recommend it to anybody looking to plan a fun day out! It's not a competitive race so you don't need to be incredibly athletic, you can go at your own pace and just have a laugh! Huge thank you to the team at RR for putting on such a brilliant day and for the tickets. We can't wait to come back next year!